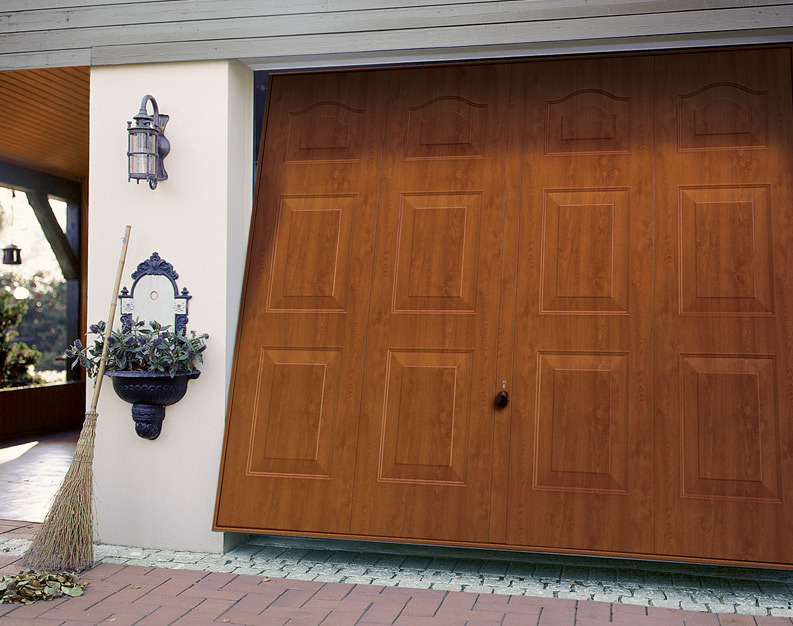 Wooden garage doors have always been extremely popular thanks to their traditional and welcoming appearance and the natural strength and durability they offer. 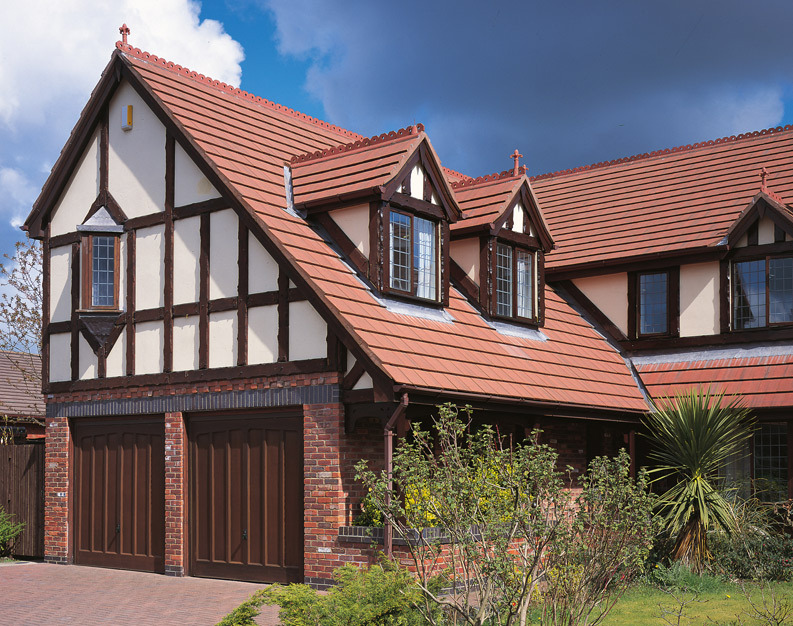 We have a huge range of styles available, from traditional side hinged to more contemporary designs and finishes, ensuring that no matter what your taste or the style of your property; we will have a wooden solution to suit. 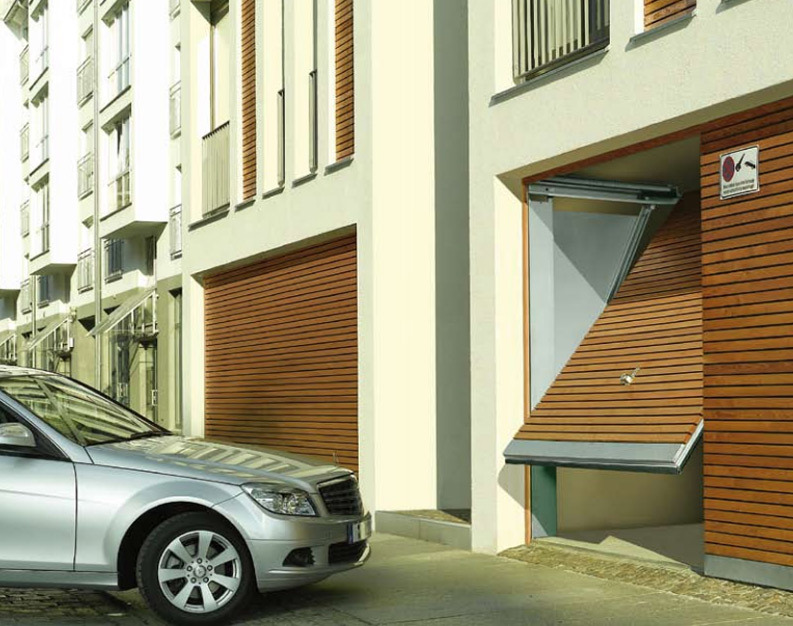 Our dedicated team, here at Dimension Garage Doors have years of experience installing high-quality timber garage doors across the Manchester and Stockport areas, in any style and onto a whole range of garages. 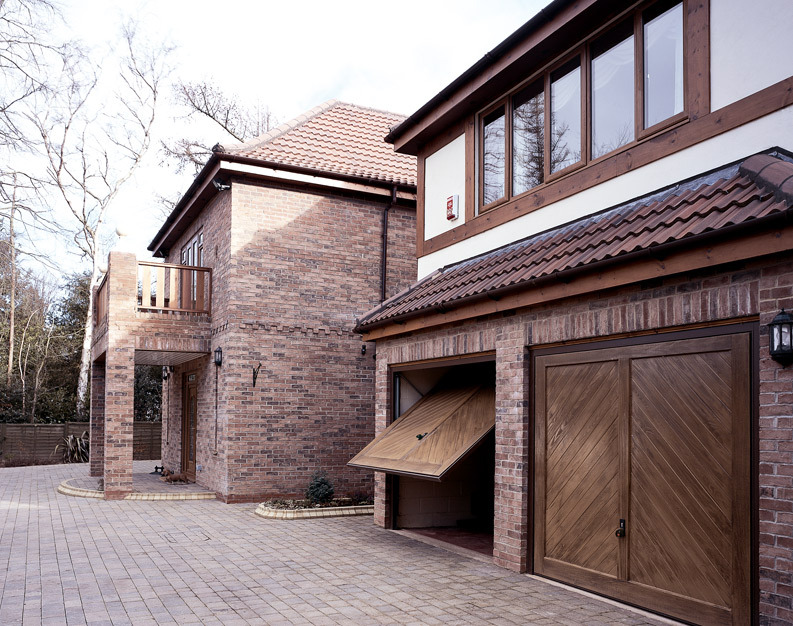 Give us a call today to discuss your requirements and we’ll ensure you get the perfect wooden garage door to suit your property and your budget.